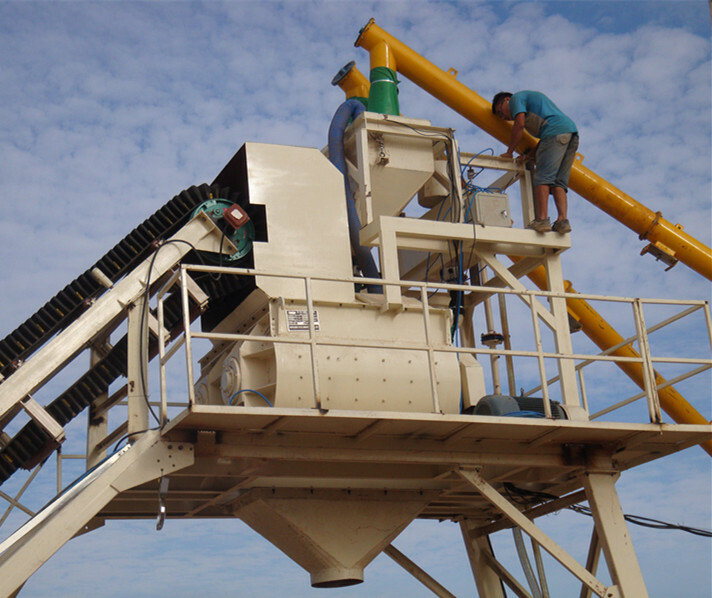 YHZS25 Mobile Concrete Batching Plant is new type high technology Concrete Batching Plant. It adopts twin-shaft compulsory Concrete Mixer,the mixing efficiency is high and efficency. 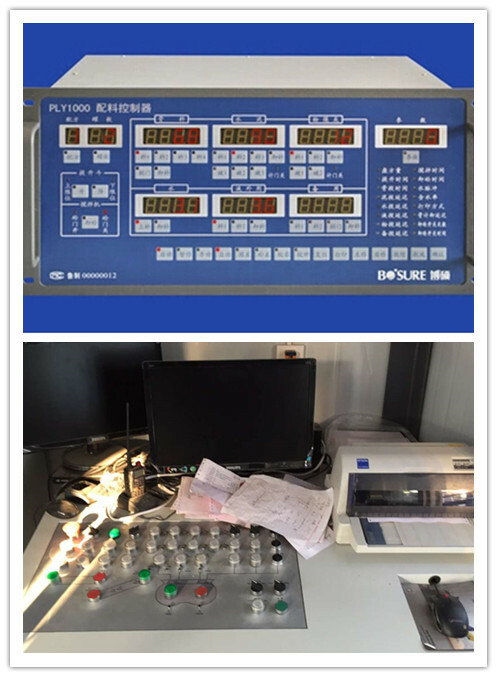 With fully automatic control system,it can save labor cost . 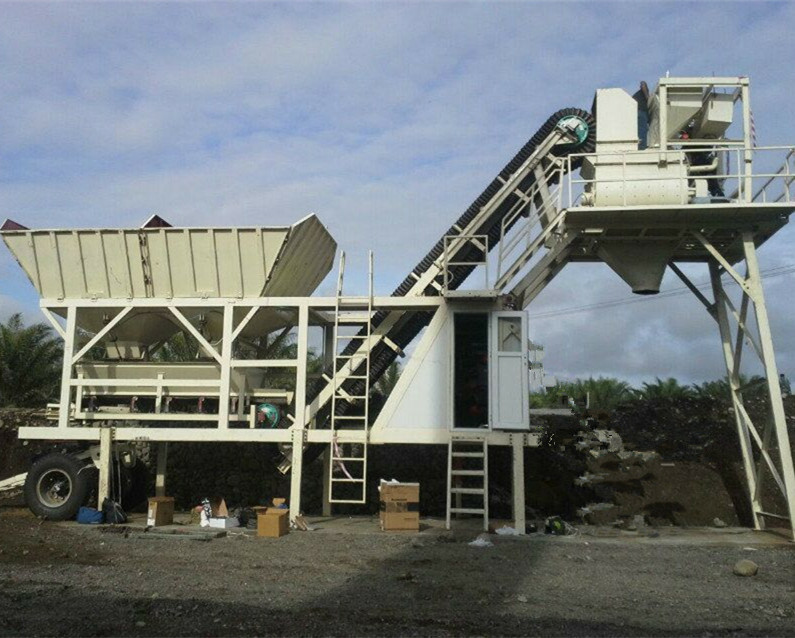 YHZS25 Mobile Batching Plant is specially designed for customers who need to change the construction site frequently. 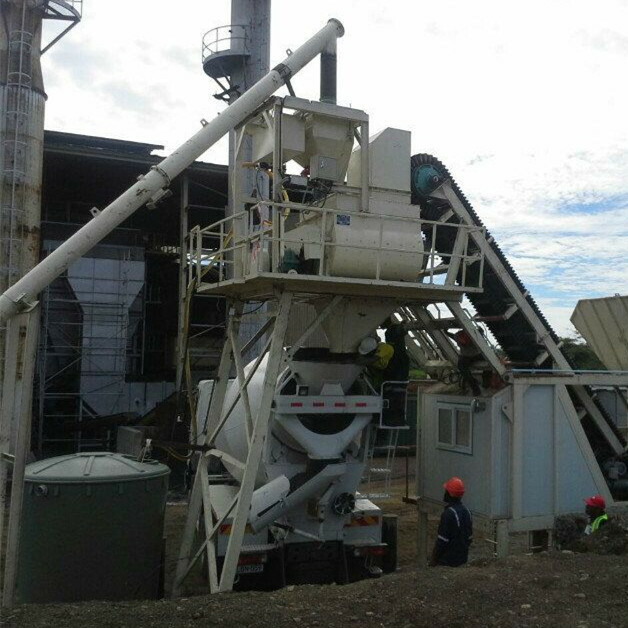 The whole working set of mixing,aggregating,weighing,conveying can be assembled on one trailing unit. It is easy to assemble and disassemble . 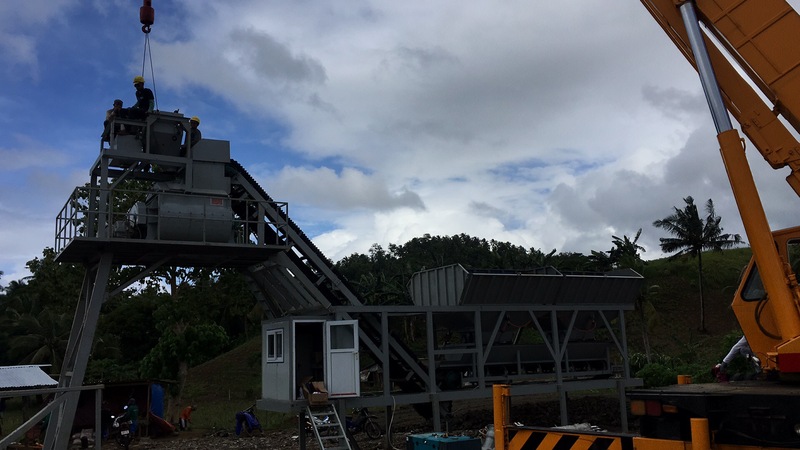 The YHZS25 Mobile Concrete Batching Plant can be widely used in small and medium sized projects,Such as highway, railway,bridge ,port and hydropower field. 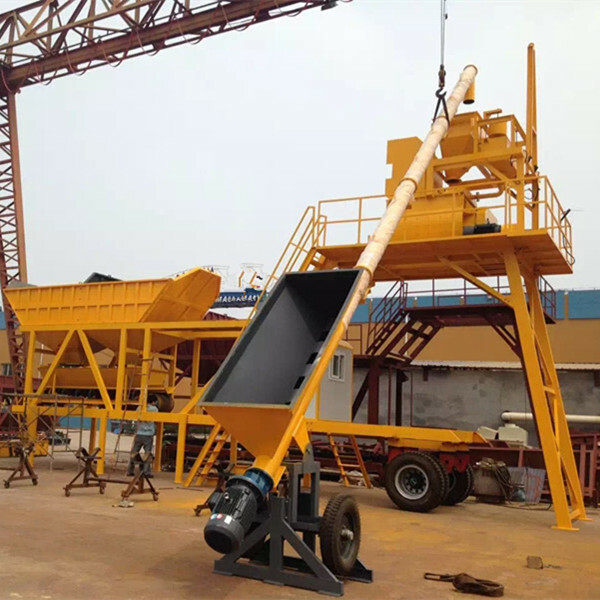 The main features of YHZS25 mobile concrete batching plant include double shaft horizontal mixer JS500, with 2 or 4 batching bins as customers' requirements, with convenient towing system , high reliability and accurate measurement. 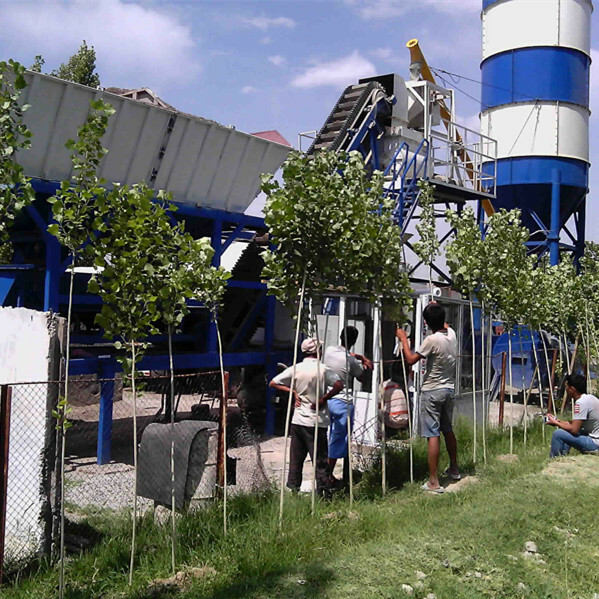 Shine can also design special plant according to customers' special requirements. 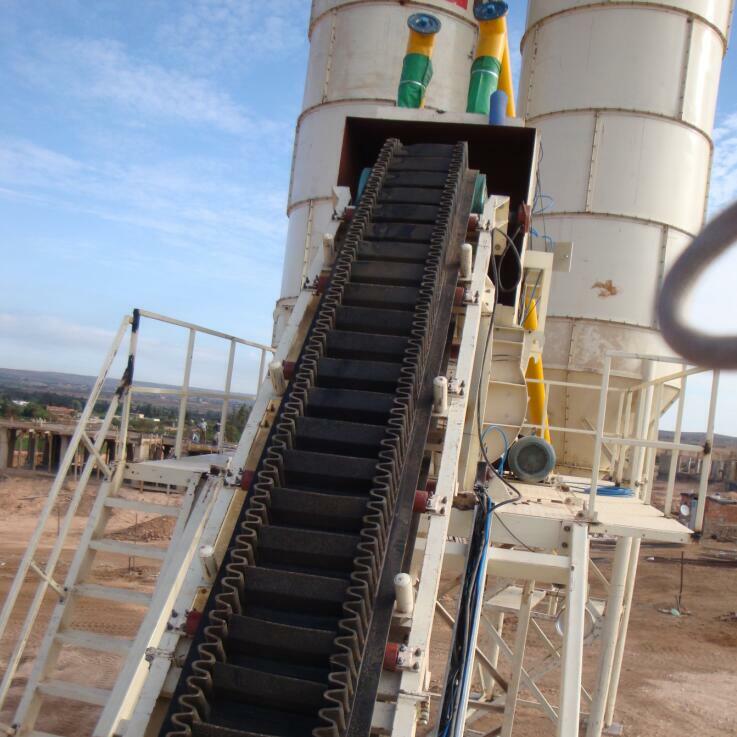 Looking for ideal Precast Concrete Plant Manufacturer & supplier ? We have a wide selection at great prices to help you get creative. 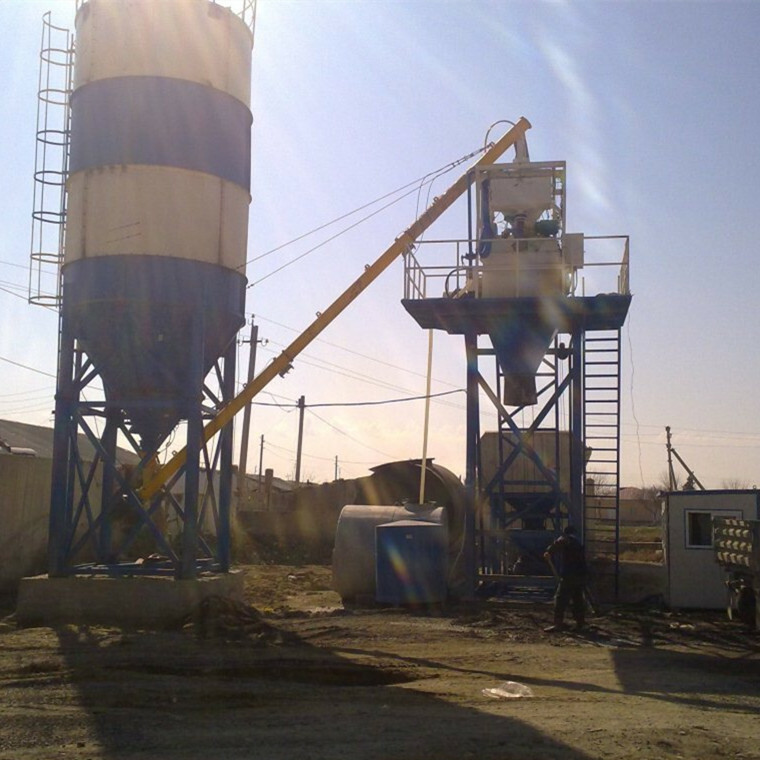 All the Wet Mobile Concrete Plant are quality guaranteed. We are China Origin Factory of Portable Cement Concrete Plant. If you have any question, please feel free to contact us.